We are offering ESL English teacher positions and other subjects (including: Chemistry, Physics, History, etc.) teacher positions in preschool, primary school, middle school, senior high school, university/college and English language institutes. Location: various large cities in China. Eg, Shanghai, ShenZhen, ChengDu, etc. - Teaching hours from 18 to 25 per week. Total working hours will not exceed 40 per week. - Monthly salary: $ 2300-3700 pre-tax, negotiable. Depends on schools, region, teaching ability and experience. - Quarterly or semi-annual performance bonuses. - Accommodation provided: Western style, furnished, or house allowance around $450 per month. - Flight reimbursement up to $1200 annually. - Have a bachelors degree or above (any major accepted, Education preferred ) in native English speaking countries. - Have a TEFL/Celta/Dleta or teaching certification. - Be enthusiastic, patient and responsible about teaching, enjoy delivering knowledge to students. 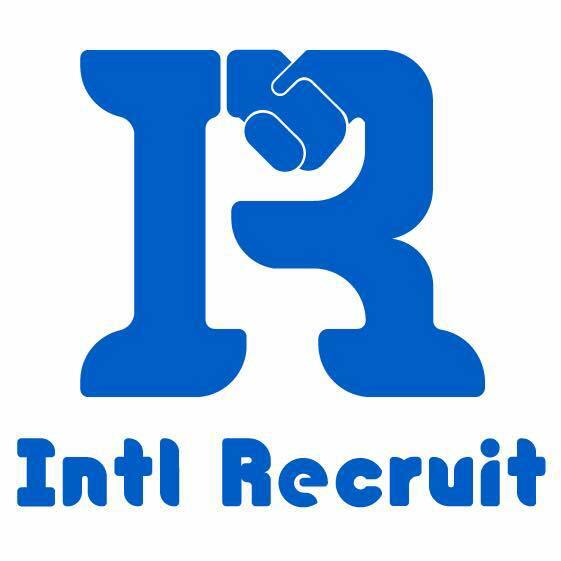 Please send your CV or Resume to this email address wayne_liu@intlrecruitcenter.com, and feel free to reach out to us if there is anything you might want to ask.We will get back to you asap.